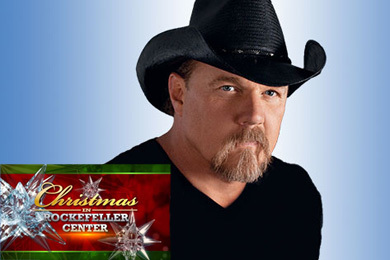 Trace Adkins, Mariah Carey, CeeLo Green, Rod Stewart, Billy Crystal and Bette Midler are among the guests appearing on NBC’s 15th Annual Christmas in Rockefeller Center to air at 8 pm/ET, Wednesday, Nov. 28. Al Roker and Savannah Guthrie will co-host the celebration, featuring an 80 ft. Norway Spruce estimated to be about 80 years old. 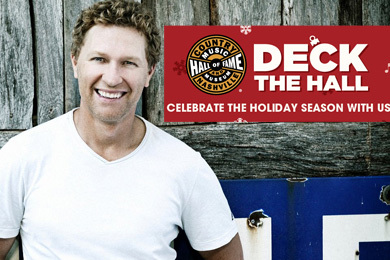 The Country Music Hall of Fame and Museum will officially kick off its winter celebrations with a Christmas tree lighting featuring Craig Morgan on Friday, Nov. 23. Morgan is also scheduled to perform and sign copies of his latest CD during the free event, which begins at 4 pm. The festivities begin a season of holiday programs at the museum. Further details are available here. James Taylor, Kenny “Babyface” Edmonds, Colbie Caillat and Phillip Phillips are among the performers announced for the 90th annual National Christmas Tree Lighting on Thursday, December 6 at the Ellipse at President’s Park in Washington, D.C. The 2012 ceremony will air on public television throughout the December, and can also be viewed live online, with a pre-show beginning at 4:30 pm/ET. 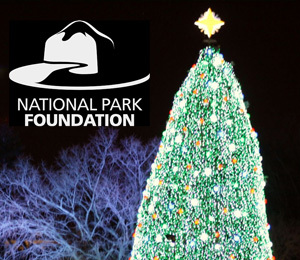 The Lighting Ceremony is the first in a four-week holiday series presented at President’s Park by the National Park Service and the National Park Foundation from President Calvin Coolidge’s 1923 tradition.